You must make reservations at least 5 minutes in advance of the time at Limon Rotisserie - Valencia. There are 2 parking garages, 1 on 16th St. between Mission and Valencia and the other on Hoff, an alley on 16th St. between Mission and Valencia. Please contact Fernando at (415)252-0918. Please contact Fernando at(415)252-0918 for full details. We have a meazzanine that holds up to 50 people, and we can rent the whole resturant for large parties up to 120. 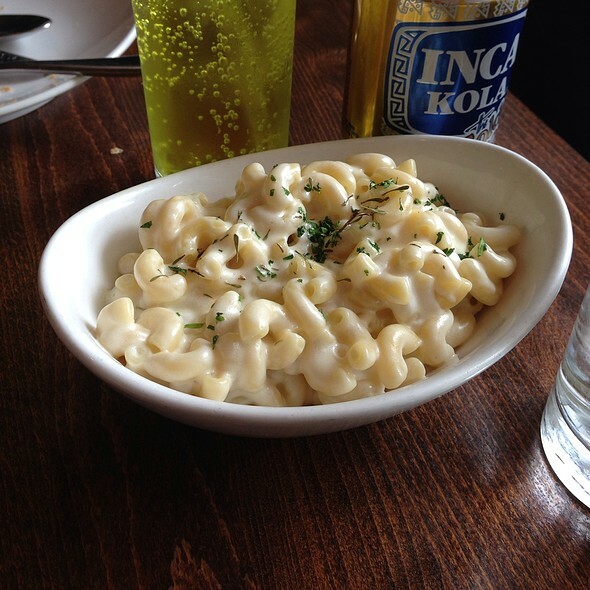 For traditional, quality Peruvian cuisine, look no further than Limon Rotisserie on Valencia Street in the heart of San Francisco. Executive Chef Martin Castillo, along with his brothers Antonio and Eduardo, have created an innovative menu that is served in an inviting, colorful atmosphere. 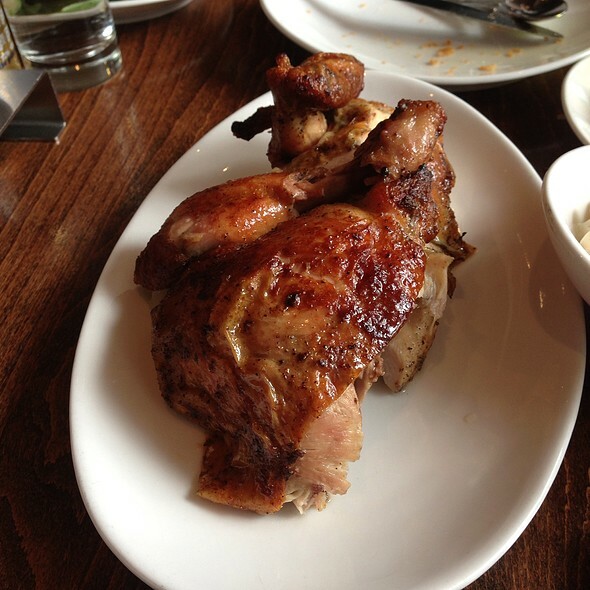 Limon Rotisserie's open dining room is ideal for larger parties. Latin-style music adds to the ambiance. 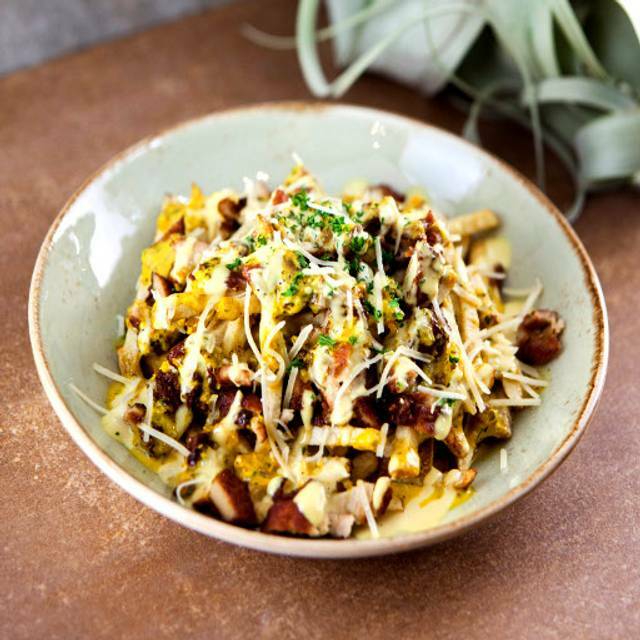 Limon Rotisserie's prix fixe menu takes the hassle out of event planning. 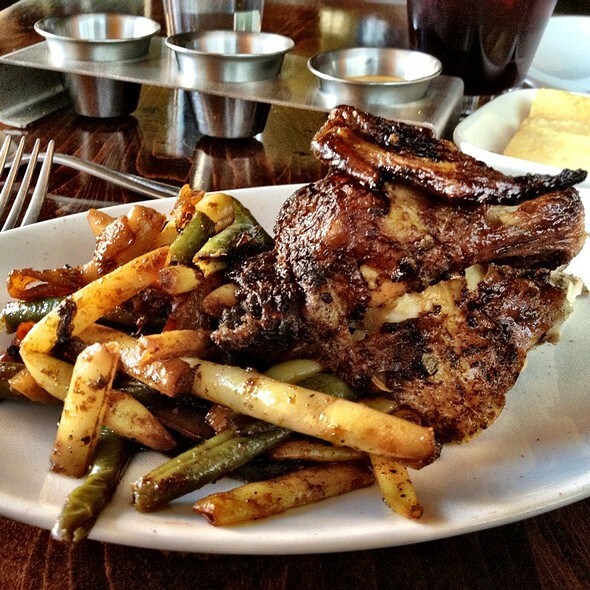 Each prix fixe option includes cold plates, hot plates and a main course. The dinner menu features favorites like the seco de Costillas, which is prepared with braised beef short ribs and is served with potatoes, carrots, English peas and rice. 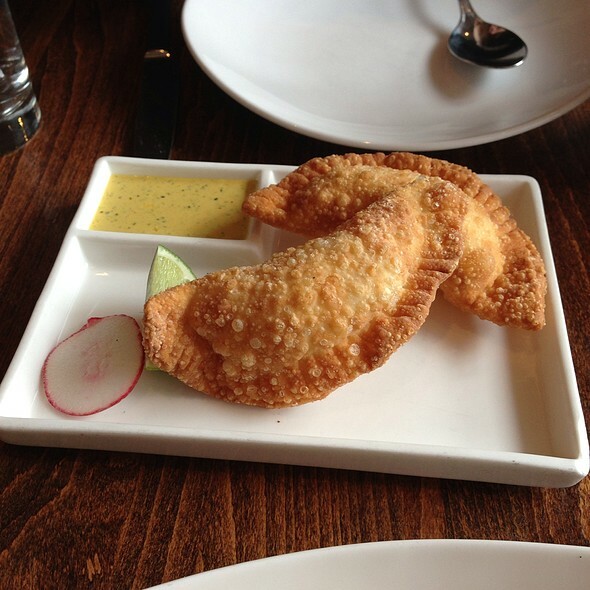 Another Limon Rotisserie hit is the selection of empanadas, which include steak, chicken, veggie and cheese options. It had been 2 years but food is still awesome! Our table had quarter chicken, short ribs and lomo soltado - all really good. HOWEVER, will not be coming back. It's simply too loud to have an enjoyable conversation without practically yelling. We had a friend in from out of town and wanted to have a yummy dinner to catch up. Upstairs, downstairs - doesn't matter insanely loud. Also, our server was running herself ragged. She was good but just not enough help - seemed to be the only person working upstairs - so service was spotty. It's too bad this could be a great place but SF has lots of good food so - see ya. Limon is such a wonderful place!! The food is consistently delicious! Food was very good; and the service was excellent. However, as with most restaurants in the Bay Area, the noise level completely mitigated any appreciation for the other factors. Noise is a central criterion for dining decisions for us; and we're not the only ones. Dining out provides as much satisfaction in civilized exchanges with friends and associates as it does the novelty of new drinks and dishes, perhaps more so. 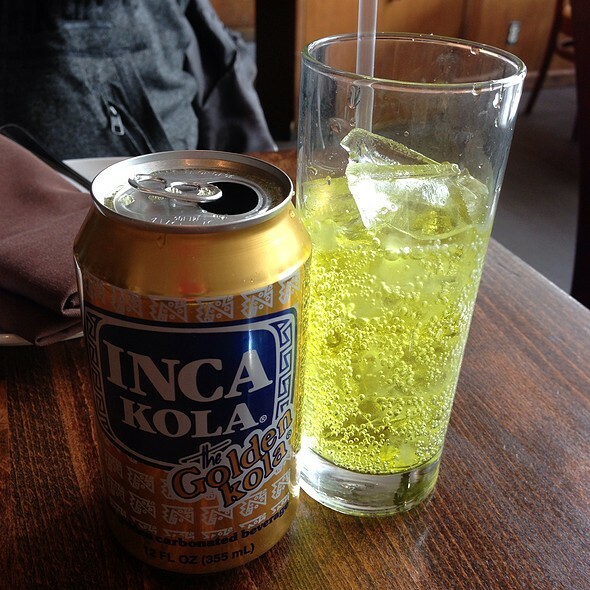 Good Peruvian food. I had the classic Lomosoltado and was not disappointed. Decent selection of wines by the glass. Service was a bit choppy but it was a fairly crowded room. If you want to converse and actually hear each other, probably not a great choice. The food and service was fantastic but the restaurant is a difficult place to carry on a conversation. The noise level might prevent me from going back. Love the food and the service is great. Seating isn't the most comfortable and it was very loud/hard to have a conversation during dinner. Love the food. Crazy loud. Great dinner and awesome service! Great family style eating, if that’s what you’re into. The whole chicken is among the best bird you’re gonna eat. The ciopinno is very, very fine. The fried yuka is delicious. Noise level prohibitive to any conversation. Main entree arrived at table prior to cocktails and taken away to be brought back later obviously kept warm with explanation that food service is family style. Limon is always on point and that why I enjoy dining there!! It was so loud we almost had to shout to be heard. Noise levels are so high that it's difficult to hear the person sitting across from you unless they shout. Very unpleasant. Absolutely delicious! We ordered so much food it was amazing. Great place! Food is delicious and the servers are really nice and courteous. However this place is SO DAMN LOUD. I could barely hold a conversation with my friend because of how loud it was. This place is really cute but they could invest in filtering the noise. I’d like to note that this was on a Wednesday night so I can only imagine how loud it gets on weekends. The food, drinks, and service were excellent. It was somewhat noisy and had a feel of a very casual restaurant meant for lunch. 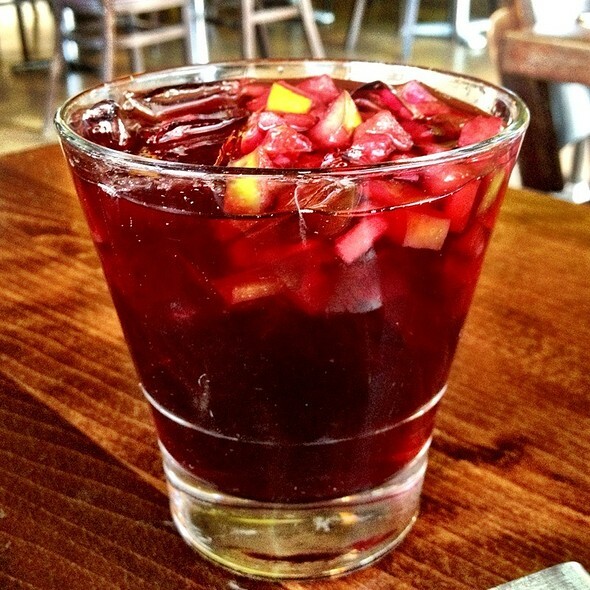 The bar, appetizers, dinner, and a pitcher of Sangria was fantastic ! One problem was difficulty hearing each other through a fine meal. Knowing the layout of the restaurant , I would sit in a quieter section. The food was a little salty but other than that it was cool. The food is walkway good. The service is very slow, and the timing of drinks and food needs to improve. Good food! Need to work on their service! Not very pleasant; didn’t know if we were serve an order that took more than enough to bring to the table. Great, but way too salty! The preparation of the food is very good, but why add so much salt? The flavors should speak for themselves. Try adding more herbs and cut back on the overdosing of salt. Yes, it sell beer, but not a healthy choice. Nice place to have dinner! 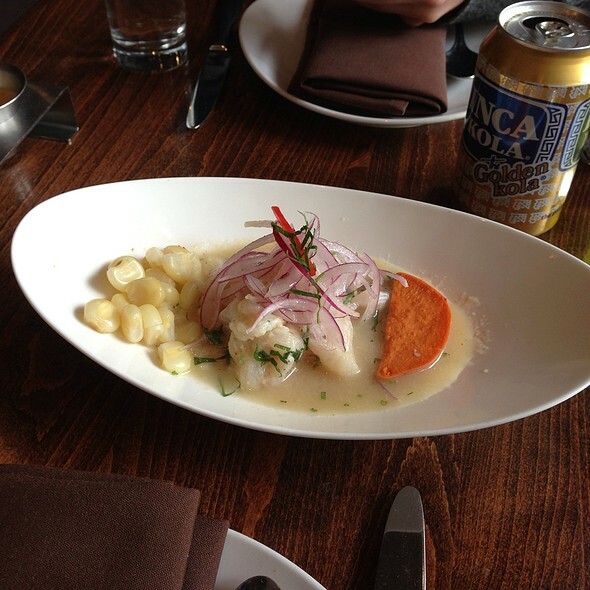 The ceviche is awesome. It does get a little loud during peak hours but I’d go back again! Second visit was outstanding! Finally got my husband to go. Now he’s hooked! We’ll be back soon I’m sure. It was extremely cold on the upper level. Most people had coats, scarf, and hats on. Extremely noisy unable to have a conversation. Service was excellent as well as the food. Limon is popular and was busy in a Friday night. 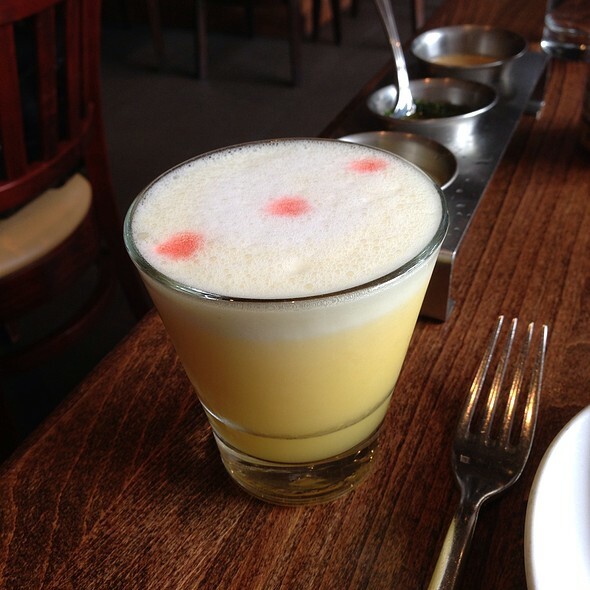 It’s very loud but the Pisco Sours were delicious and the food was basically good. They brought everything out at once, which was challenging and meant some food got cold while we finished our appetizers. We had the chocolate decadence and it wasn’t very good. It was grainy and not very flavorful. Overall a good place and fun with my date. The upstairs was freezing! Who has a restaurant that cold in winter. Our server brought us the check without offering dessert. The place was still very much open I think she just wanted to go home. Our cocktails were there for 30 seconds, when the food arrived. Poor timing! Otherwise, very attentive service. Food was good, but not great. In the context of all the really special restaurants in SF, Limón is just average. Ordered a Caipirinha. It was made without any sugar/simple syrup. In other words, not correctly. I added some sugar myself. Again, good service, except for timing of food arrival. Excellent, fast service coupled with great food makes this a wonderful dining experience you won't soon forget.